Music is an integral part of funeral services. For hundreds of years, people have commemorated their bereavement with the music of bagpipes. Perhaps it is the ancient scale of the instrument, or the soulful, haunting sounds. The association of funerals and bagpipes stem from what the pipes can do best: powerfully play and touch the deepest emotions where words fail to reach. Each service is somewhat unique and requires expertise of an experienced piper who is committed to providing the requisite grace and dignity . Traditional highland attire is standard for a proper appearance. 1)	As the procession arrives and the casket is carried to the grave. 2)	Upon completion of the minister’s words (usually Amazing Grace). 3)	At the Dismissal, from an appropriate distance the piper plays a selection, often slightly more upbeat. It is not unusual, however, for the pipes to be played at the church or wherever the service takes place. Some families prefer this arrangement instead of graveside. At any point in the service, piping may be included. The piper could be in the same room or off in the distance - even outside. It is recommended though, that piping consist of no more than three playing times. Any more and it may detract from whom the service is actually dedicated. The following describes what is required of the Department of Defense in providing military funeral honors for veterans and is codified in Title 10, Chapter 75, Section 1491, USC. The Secretary of Defense shall ensure, upon request, a detail is provided for the funeral of any eligible veteran. 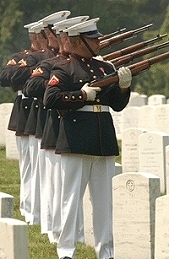 This law defines a military funeral with an honors detail consisting of at least two members of the funeral honors detail for a veteran’s funeral shall be members of the armed forces (other than members in a retired status), at least one of whom shall be a member of the armed force of which the veteran was a member. The remainder of the detail may consist of members of the armed forces (including members in a retired status) or members of veterans organizations or other organizations approved for purposes of this section under regulations prescribed by the Secretary of Defense. Each member of the armed forces in the detail shall wear the uniform of the member’s armed force while serving in the detail. The funeral home is familiar with the details of contacting a military funeral detail. Bagpipe playing usually occurs as the casket is carried to graveside by pallbearers. At the service's conclusion, the bagpipes are played again after the folded flag is placed in the possession of a family member and the playing of Taps has occurred. Should the family wish the bagpiper to perform at different times, that usually doesn't cause problems. The military detail shall do whatever possible to accomodate the family's wishes. Line-of-duty deaths, whether law enforcement or fire service, have their own established procedures that will ensure support and emotional care for the family following a line-of-duty death. Many have departmental traditions that are decades old. All tend to base their funeral policies closely on procedures established by the military. A departmental funeral committee handles virtually all details, which are numerous and delicate. The funeral with appropriate honors usually consists of a religious ceremony in accordance with the family's religious beliefs, and a graveside ceremony. - There are numerous tunes written specifically for bagpipes for any occasion. Bagpipes have a narrow range of nine notes without accidentals and a peculiar scale. As a result, many popular hymns cannot be played on this instrument. - Please bear in mind that outdoor piping becomes more difficult when outdoor temperatures are in the 40’s and lower, or upper 80’s and warmer. The bagpiper is usually able to compensate, however, special considerations may be warranted to insure a quality standard. - It is especially prudent to inform the funeral director that a piper will be present. Everyone, particularly the bereaved, is well served by doing this. No one needs a surprise at a time such as this. - Unlike other events, funerals usually have little notice and it's not unusual for a bagpiper to have two scheduled for the same day. Please provide as much advance notice as possible, even before final plans are made so that details can be worked with you. 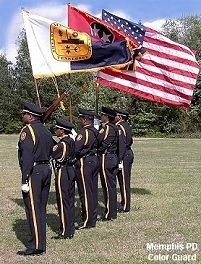 For detailed info regarding bagpipes and funerals, visit here: MidSouth Funeral Piper. Note to Piper-Webmasters: unauthorized use of any intellectual property on this entire website is THEFT. Use of any material jeopardizes this website's search engine ranking and steps will be taken to remedy the situation should it occur. 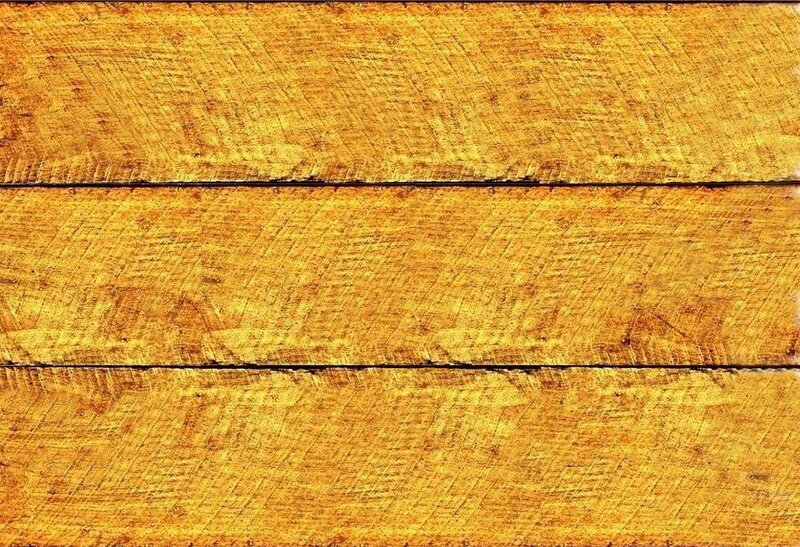 Do not steal content from this website. It will be detected by Copyscape.